The mission of the Ulster County Youth Bureau is to provide for a safe and healthy environment that promotes the well-being of all youth in Ulster County. To that aim, the Youth Bureau directs County funds and funds from the NYS Office for Children and Family Services to programs that promote youth development and prevent delinquency. The Youth Bureau receives state aid from the Office of Children and Family Services (OCFS) to promote youth development and prevent delinquency throughout Ulster County. These state funds are allocated based upon the youth (0-21) population in the County. Funds are distributed to programs run by municipalities and agencies that provide safe and healthy opportunities for youth recreation, leadership and skills development. The Youth Board, a citizens advisory board, assists the Youth Bureau Director in reviewing applications for funding. 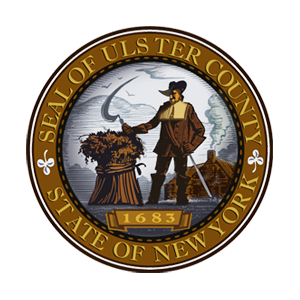 The final funding decision is made by the County Executive with approval by the County Legislature.